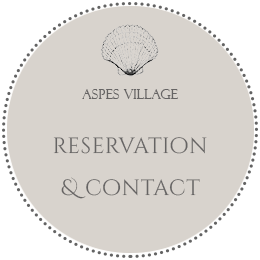 Welcome to fill out the form below to check available apartment at Aspes Village Amorgos. to the client-visitor (any transfer expenses are paid by the client-visitor). is returned to the client-visitor (any transfer expenses are paid by the client-visitor).